Happy weekend everyone! 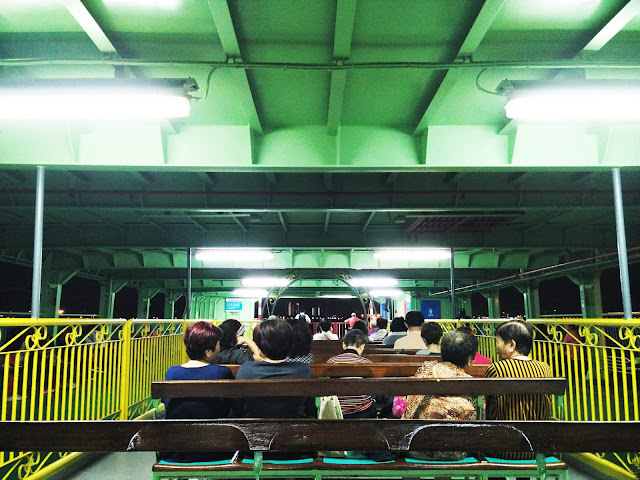 The past week was really busy for me as I had attended so many activities with friends and family. 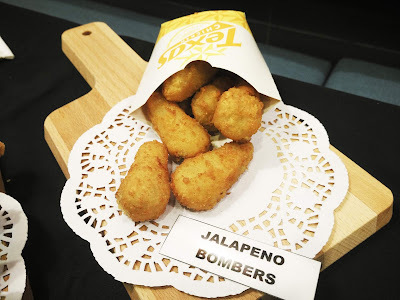 One of the most enjoyable events was definitely my great Thursday breakfast at Texas Chicken. 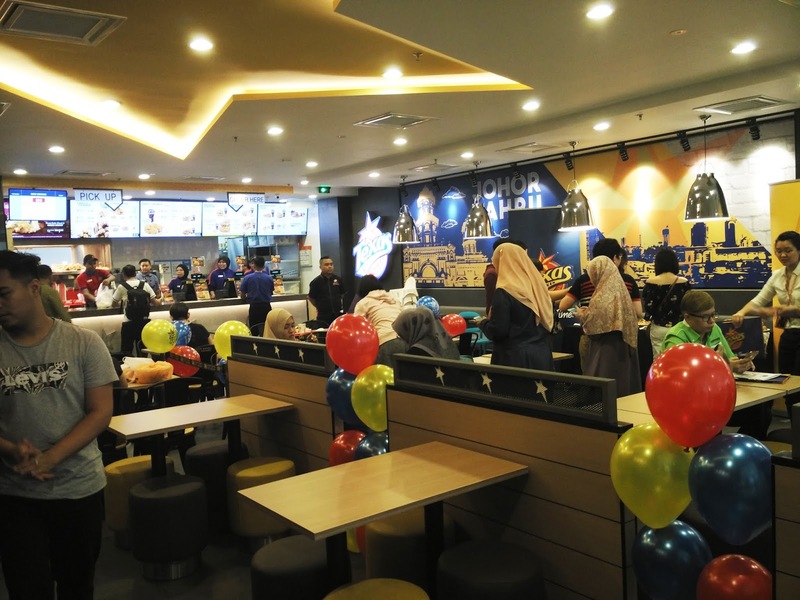 If you are wondering, Texas Chicken, which is one of the largest global quick-service restaurant brands has made its way to the southern region of Peninsula Malaysia with the opening of its first restaurant in Johor State at City Square, JB. 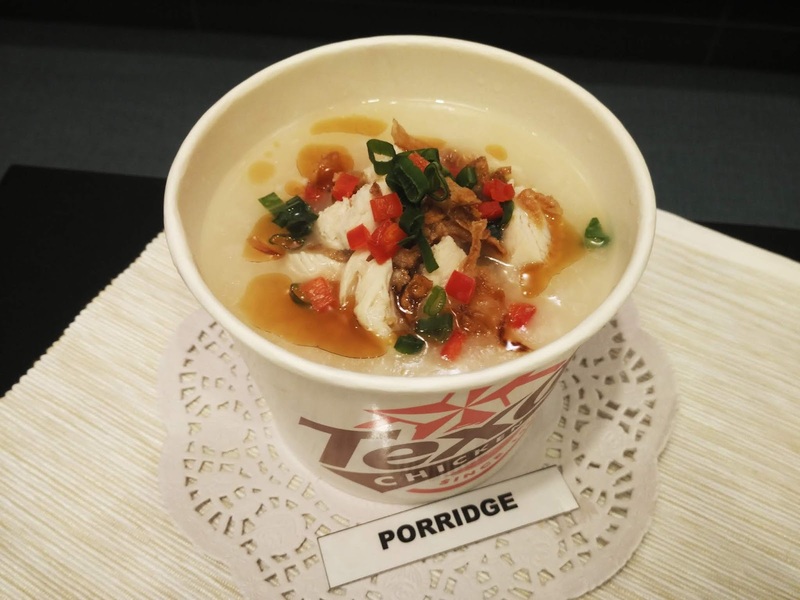 This marks Texas Chicken’s first restaurant starting in Johor Bahru’s City Square Shopping Mall and its 48th restaurant in the country. 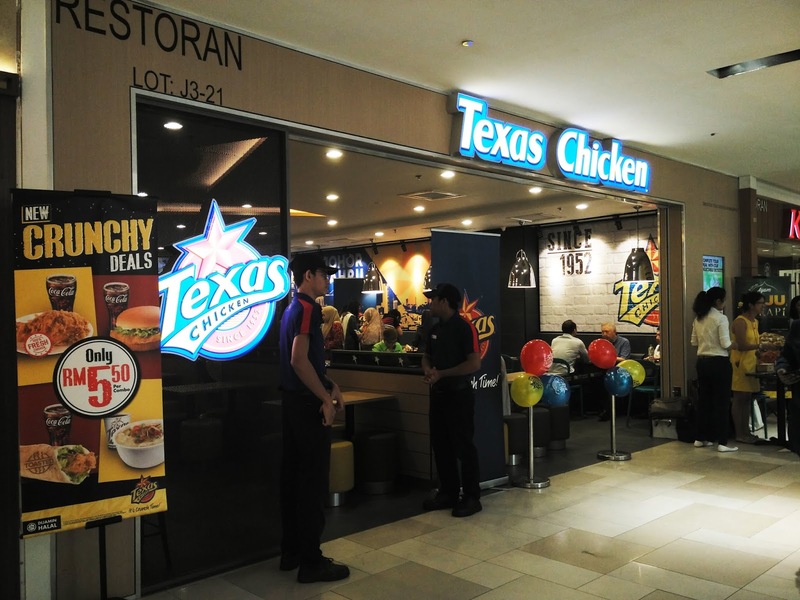 Texas Chicken @ City Square Mall, Level 3. Full house at the moment we reached there! 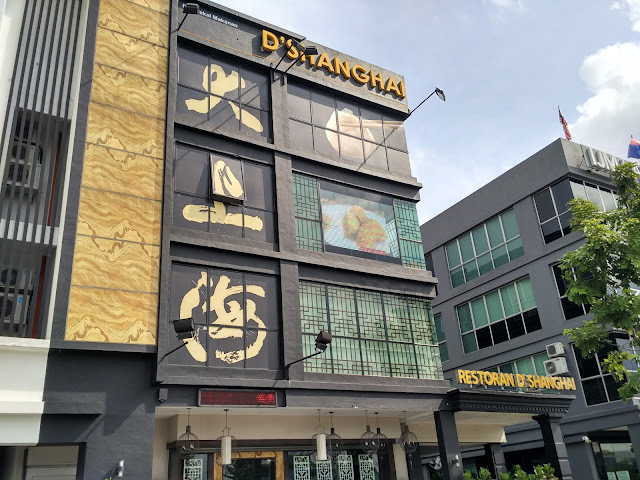 The restaurant is expected to fit 111 guests at one time with the size of 1,123 square feet. 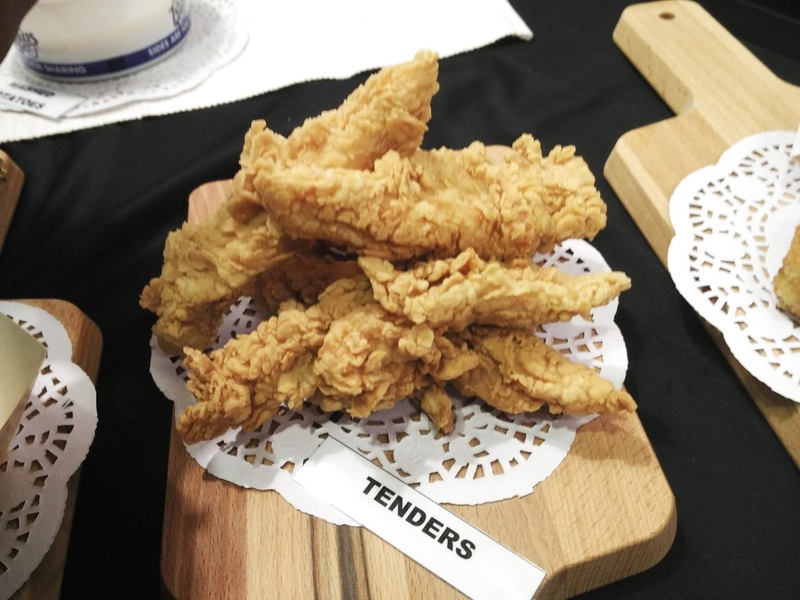 What is Texas Chicken without fried chicken? 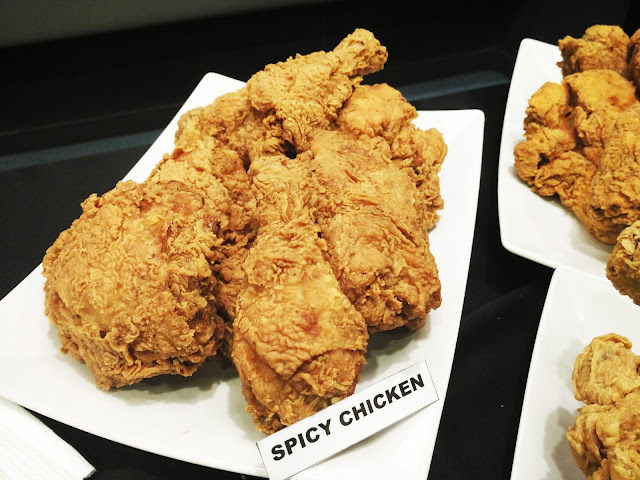 Spicy Chicken is known to be the most popular dish. 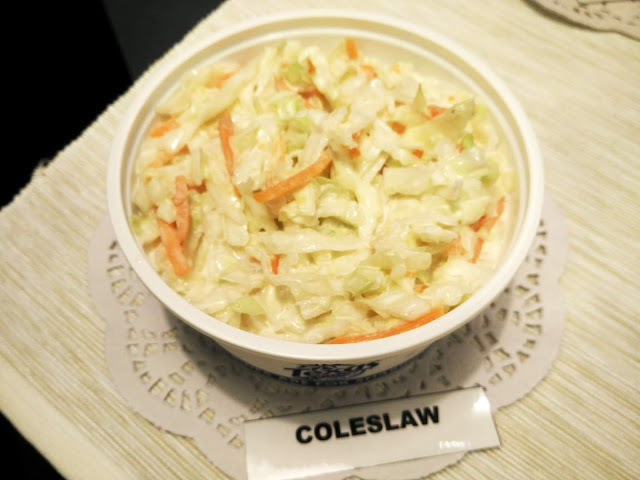 It is double-marinated and hand-breaded to ensure spicy deliciousness in every bite. If you are not a spicy lover, you can go for original chicken too. 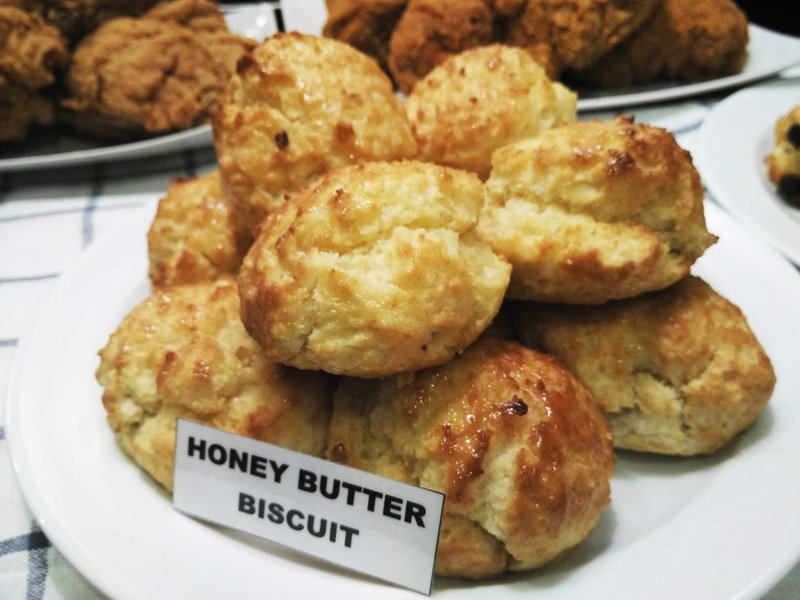 My all-time favourite: The all-American Honey-Butter Biscuits which are made from scratch and freshly baked all day long. Honestly speaking, it is the best cookies that I ever tried. Loving the texture which is crunchy outside but soft and fluffy inside, the buttery and milky taste of the biscuits made me cannot stop myself from eating them one by one. 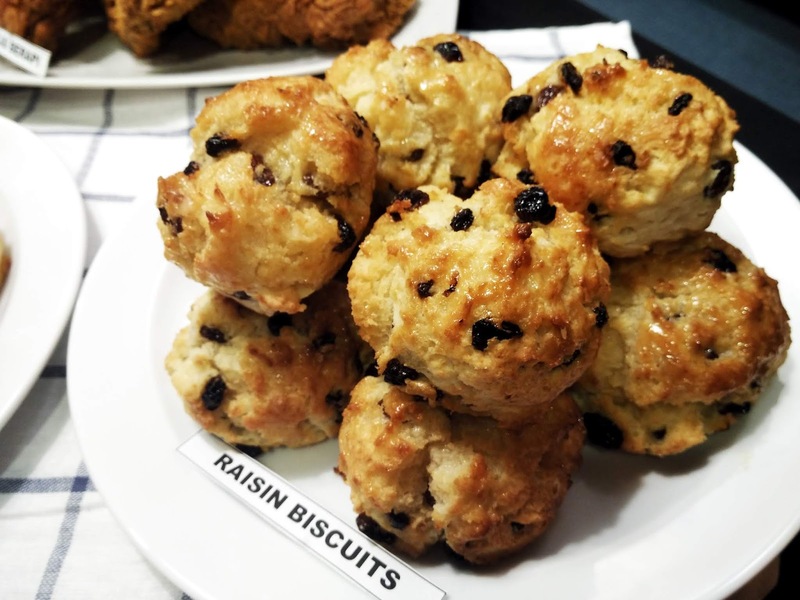 The upgrade version of Honey Butter Biscuits: Raisin Biscuits. 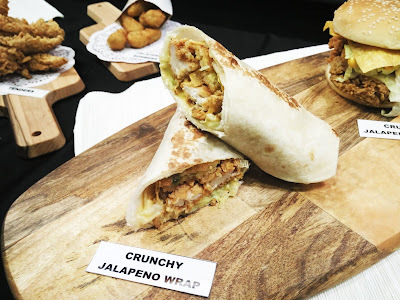 Now, it's the time to present the highlight of the day: Crunchy Jalapeño Burger and Wrap which are cheesier, spicier, crunchier and enable you to experience an explosion of flavours with succulent spicy chicken, crunchy nachos, creamy Jalapeño Bombers, crisp lettuce, melted cheese and Nacho Cheese Sauce in every mouthful! 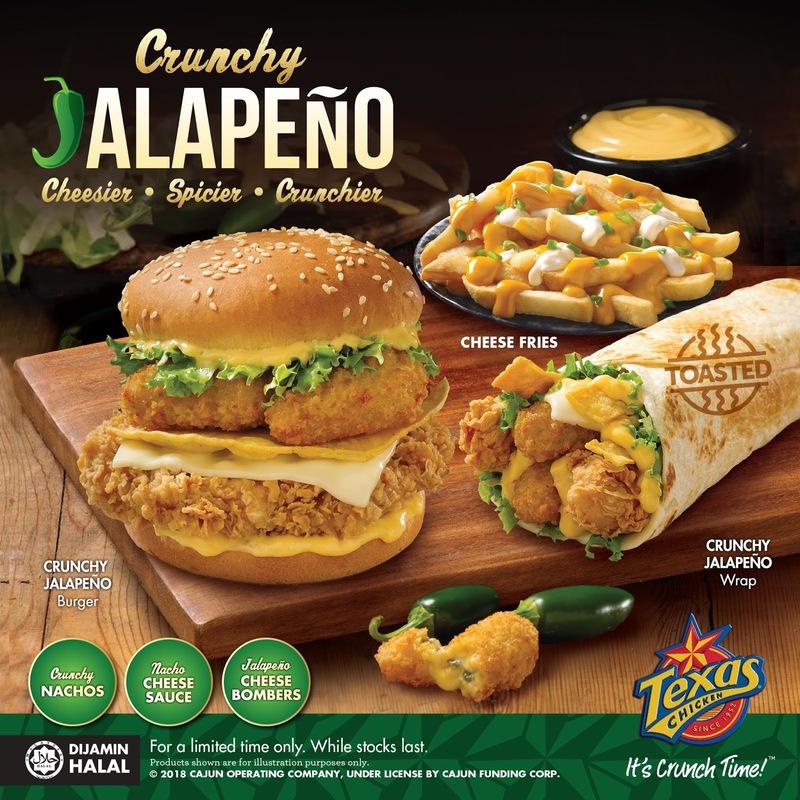 Crunchy Jalapeno Burger and Wrap is ‘Nacho’ average burger and wrap which is available nationwide for a limited time only. 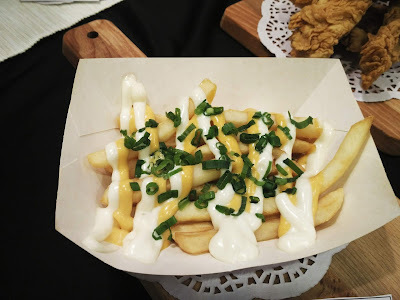 The perfect mix of smooth cheese sauce and mayonnaise concoction is really my cup of tea. 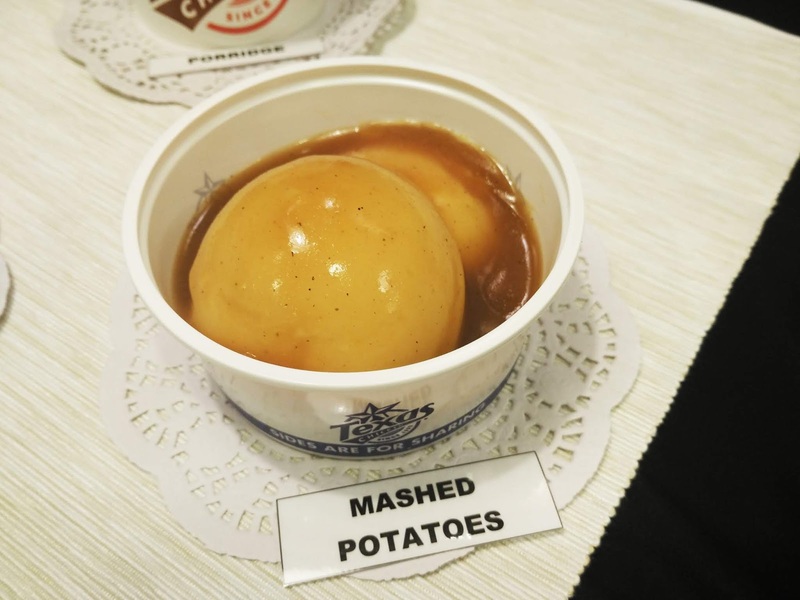 You will not feel greasy and oily at all after eating it. 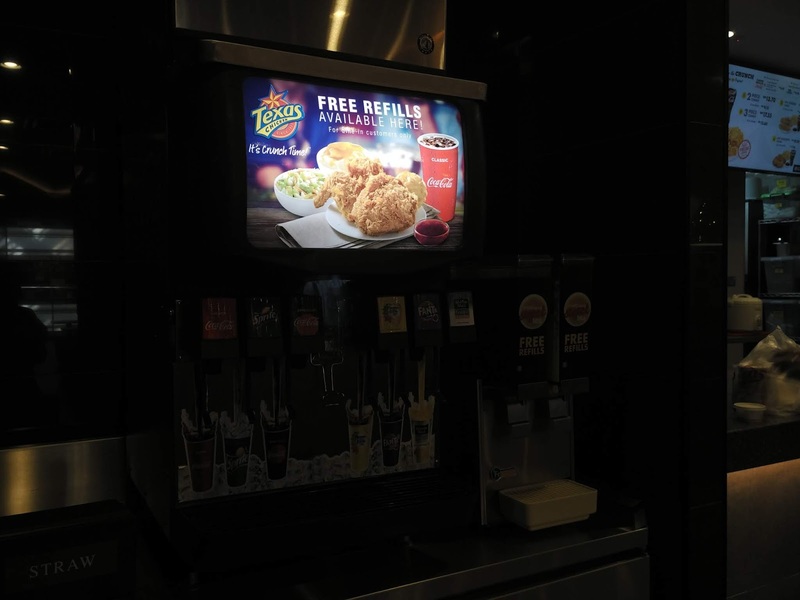 Not forgetting to mention the free refills service in Texas Chicken! With any purchase, you can enjoy your free flow of drinks here. Meanwhile, Texas Chicken is now having the newly launched Crunchy Deals: Only RM 5.50 per combo! Chicken, porridge, burger or tender wrap? All of the combo sets are so affordable and worth the price! 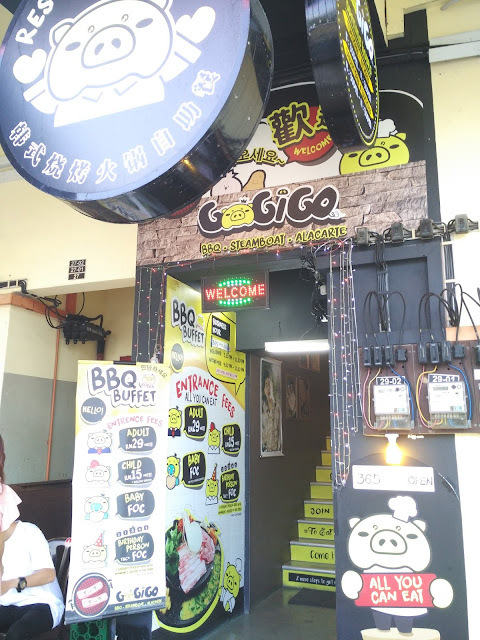 Best-suited for students who seeking for a valuable meal. 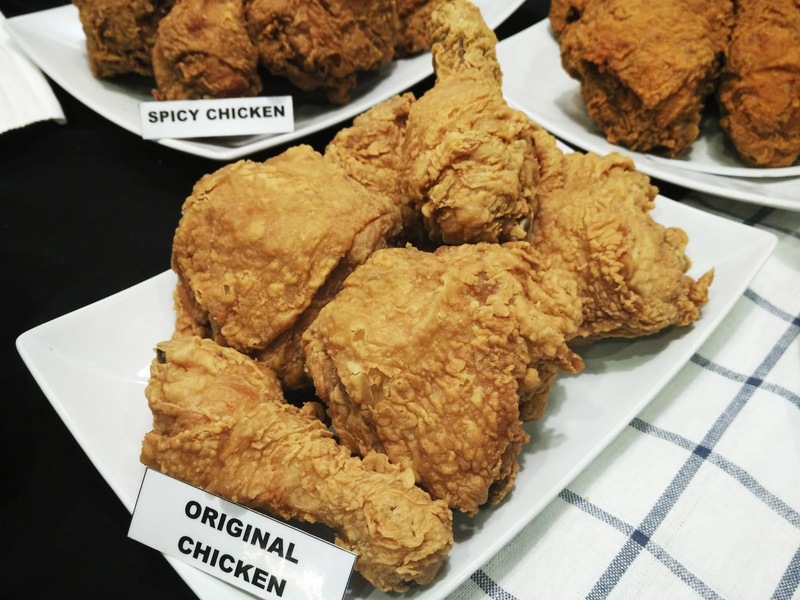 Texas Chicken Malaysia’s Management Team excited to bring the Southern flavours to the South. 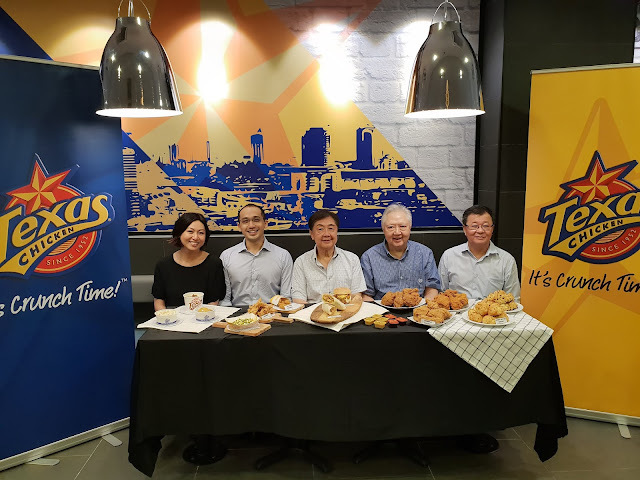 (L-R) Ms. Foon Tham, Head of Marketing of Texas Chicken Malaysia; Mr. Yang Ming (YM) Ong, Vice President of Texas Chicken Asia Pacific, Middle East & the Black Sea Basin; Dato’ Jaya JB Tan, Chairman of Envictus International; Dato’ Kamal YP Tan, Group Chief Executive Officer of Envictus International; and Mr. Khor Sin Kok, Deputy Group Chief Executive Officer of Envictus International. For more information and ongoing promotion, kindly visit Texas Chicken Malaysia Facebook Page or www.texaschickenmalaysia.com to enjoy your fried chicken experience!